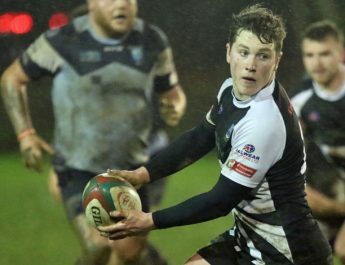 February 14, 2019 Ian Lovell Comments Off on Bedwas hoping for capital gains. 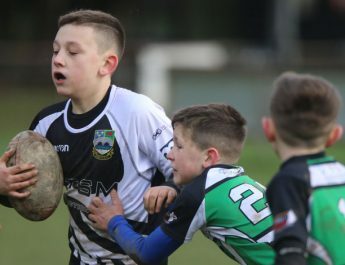 Mini and Junior Rugby Taster Evening a success. 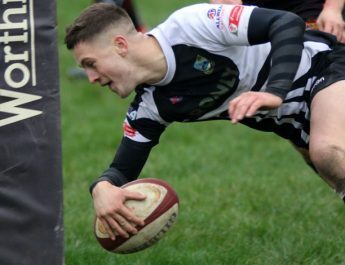 February 28, 2019 Ian Lovell Comments Off on Mini and Junior Rugby Taster Evening a success.